Chris is a very approachable and empathetic practitioner, managing to place patients at ease throughout the course of treatments, whilst still maintaining professionalism. 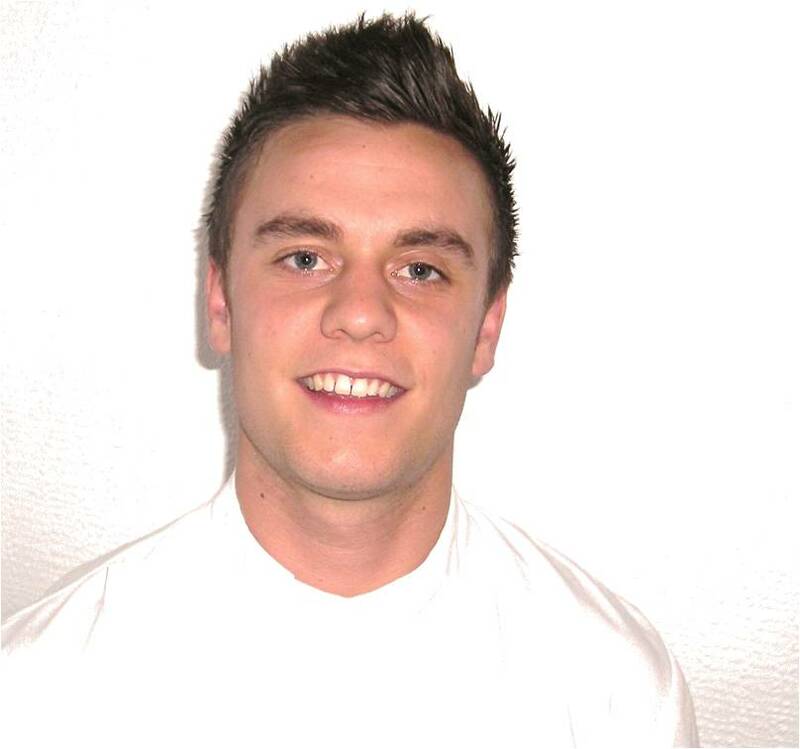 Being a keen sportsman Chris specialises in deep tissue – sports massage. This deep tissue work combined with osteopathy allows him to provide excellent treatments, great diagnostic advice and top end management for sporting individuals at all levels. Chris has some great experience, working predominately in sports injury clinics and with some of the high level local rugby clubs in St. Albans and the Hertfordshire area. Chris graduated after completing a four year full-time course at the prestigious British School of Osteopathy in London, gaining a masters degree in Osteopathy. He is a full member of the British Osteopathic Association (BOA) and is a state-registered Osteopath with the General Osteopathic Council (GOsC). During his training Chris has experienced working with chronically ill patients in the Royal Free Hospital and in elderly homes in South East London, treating a variety of conditions including: arthritic and rheumatic pains, frozen shoulder (musculo- skeletal in origin) and circulatory problems.